Its finally starting to feel like Spring! To be honest, its been warm here weather-wise for quite awhile, but I always feel like the passing of Easter is the official kick-off of this wonderfully floral, soft, and welcomed season. And of course, MAC has created a collection to compliment this season perfectly. 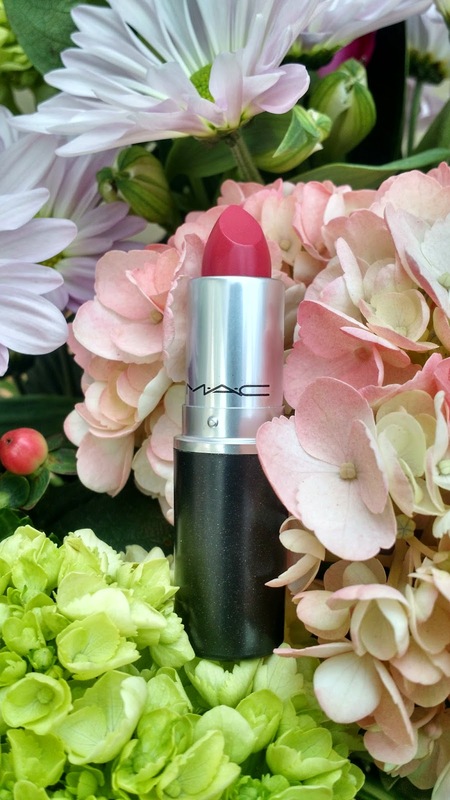 MAC is Beauty features warm peaches, sophisticated pastels, and a variety of feminine pinks. I love that the collection also has a bit of a retro beauty shop feel. We all love that winged eyeliner this era inspired, right? 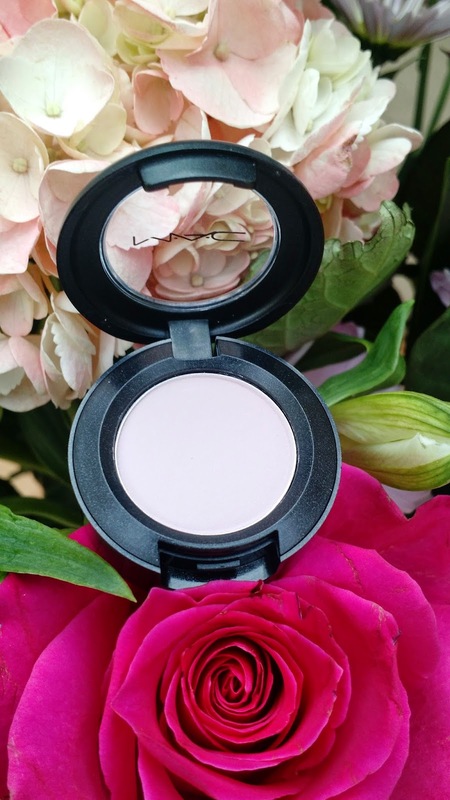 The eye shadow in "Yogurt" is a very feminine, pale pink. 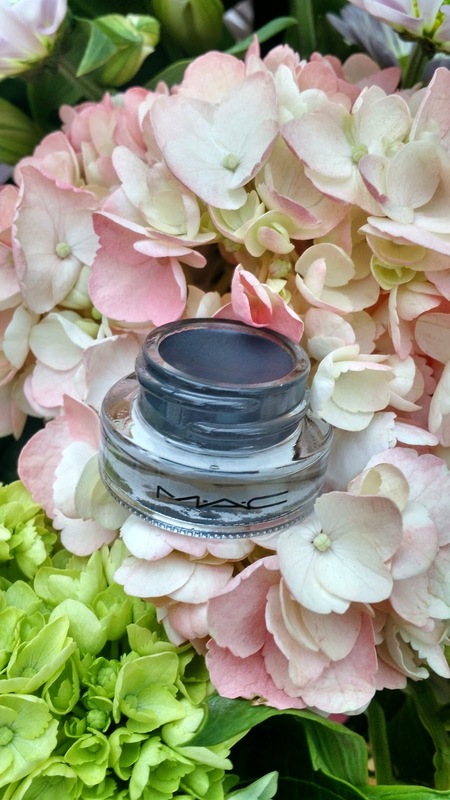 This matte color can applied lightly and used to soften a more bold shade, or applied alone for a very classic look. Think Blair Waldorf at the first blooms of Spring. 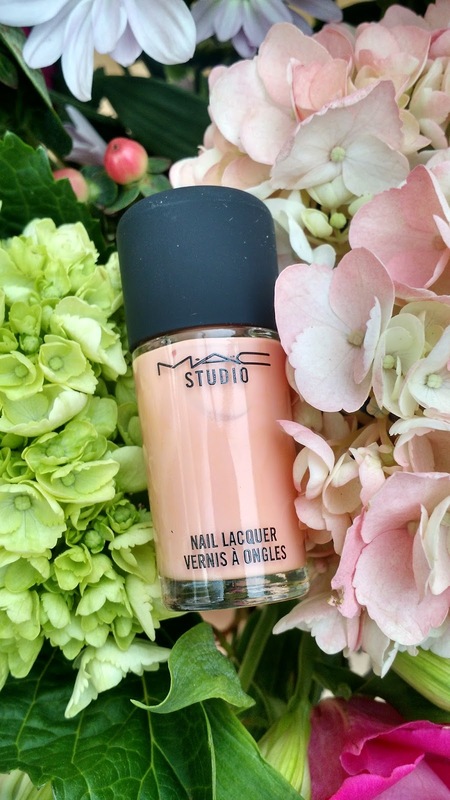 "To dye for" is a peachy neutral nail lacquer with warm tones and a very smooth, creamy finish. This color goes with everything and will have any lady looking effortlessly put together. Ready for that eyeliner? The "Midnight Snack" fluidline is a smooth deep metal gray color. Perfect for those who love a darker, classic liner but feel black is a bit too harsh for their look. "Call the Hairdresser" has taken its place as my favorite shade of MAC lipsticks. 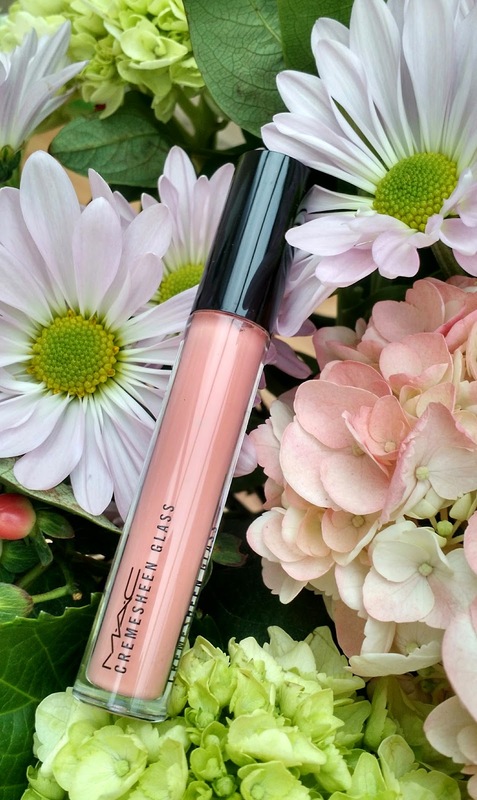 With a little bit of shimmer, this rosy color is the perfect blend of "my lip color but better" neutral and ladylike pink. A neutral with a touch of "wow," this color can be worn for a variety of looks - from just the basics to the full on girls night out. Looking for a little more shine with your lip color? No worries here. "One the Scene" Cremesheen Glass is the perfect compliment to "Call the Hairdresser." It even looks great worn alone giving a peachy, refined yet down-to-earth look.